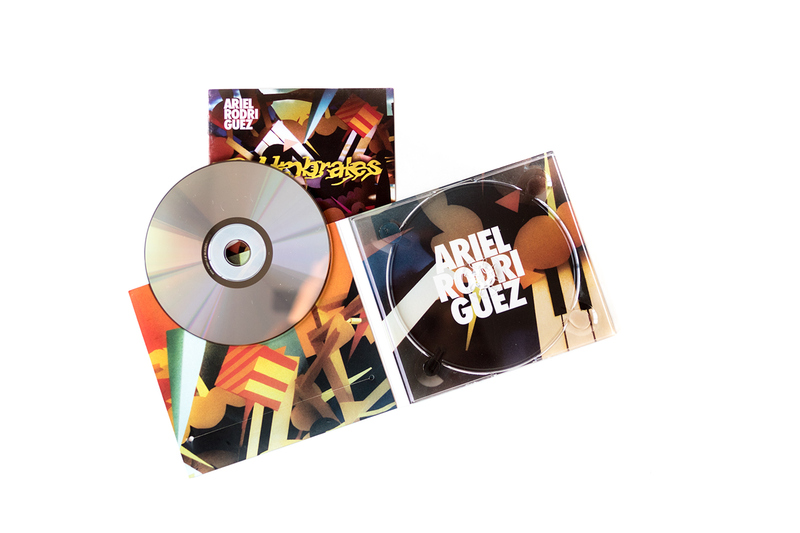 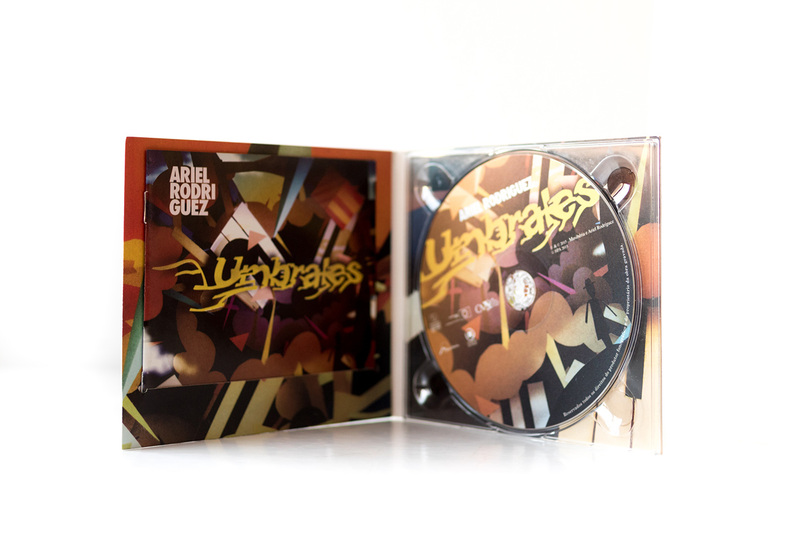 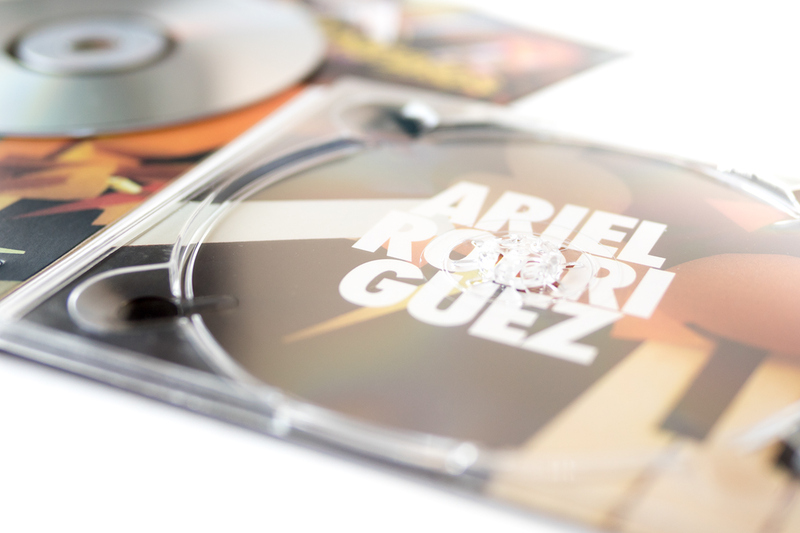 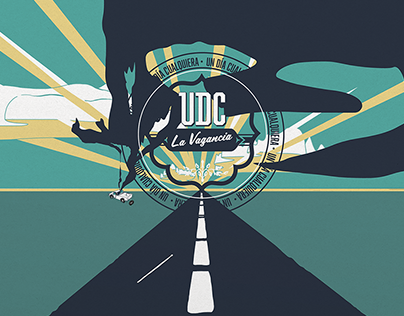 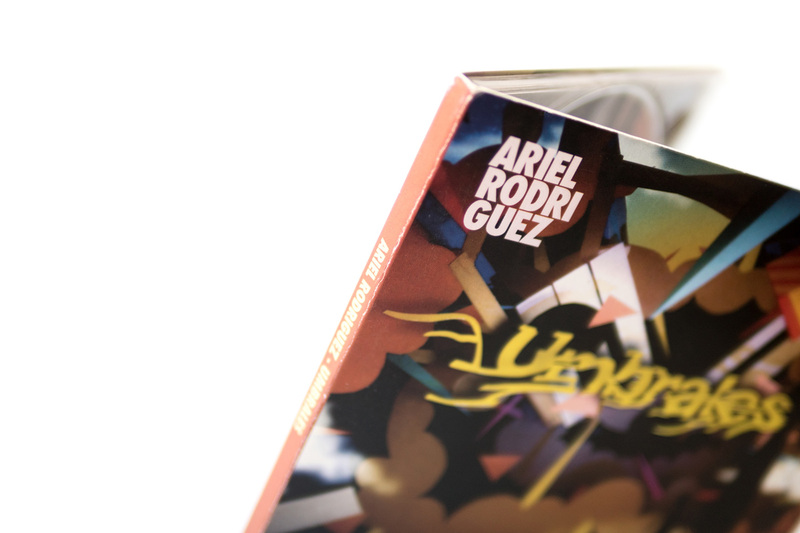 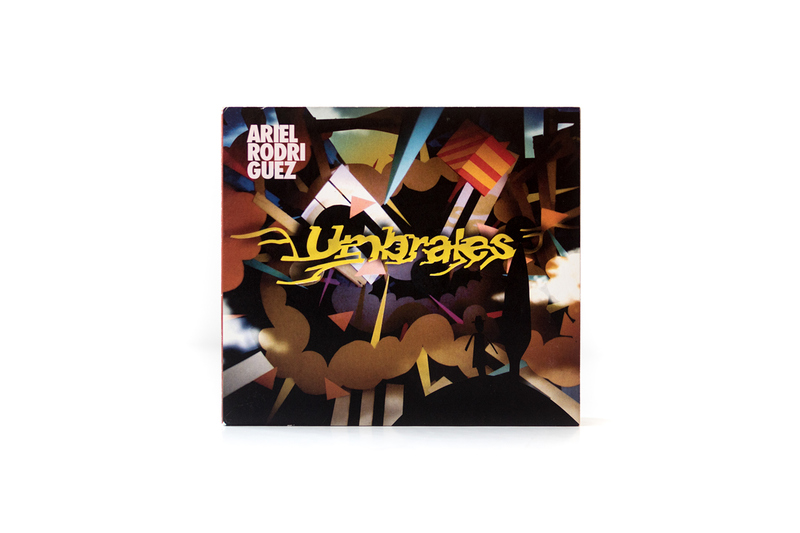 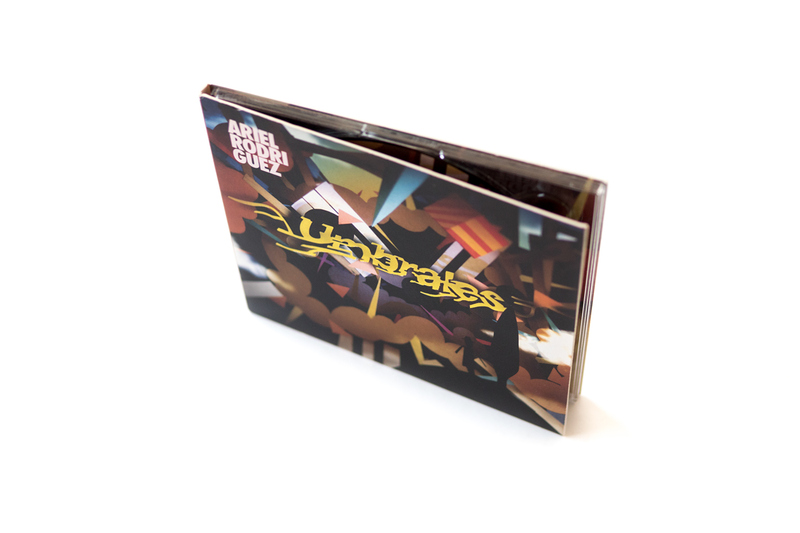 "Umbrales" Ariel Rodriguez´s cover art album. 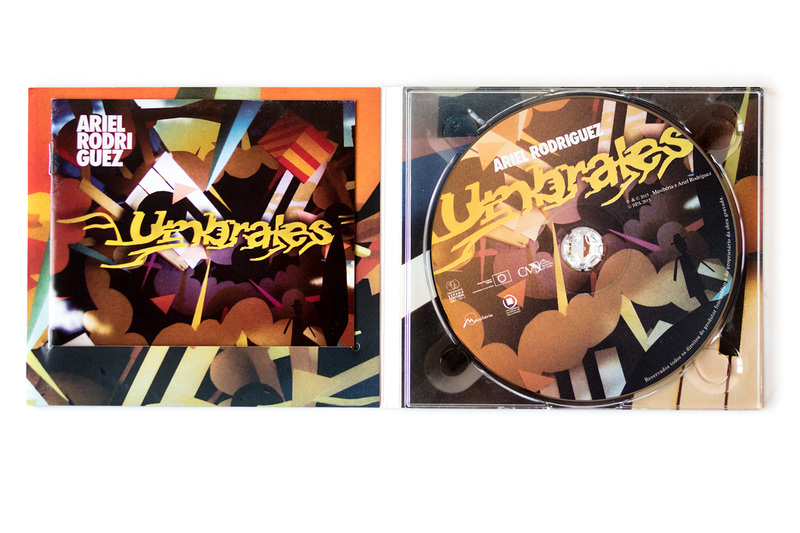 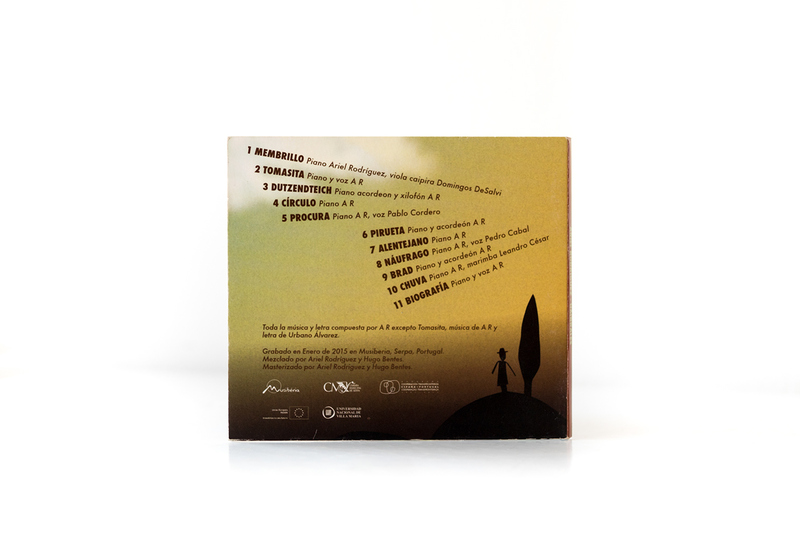 Photo of packaging: Ulises Rodriguez Pomba. 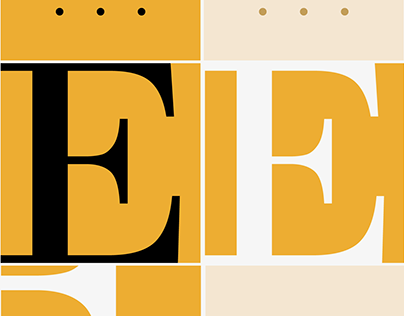 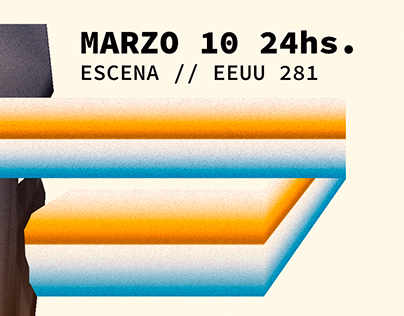 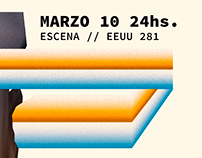 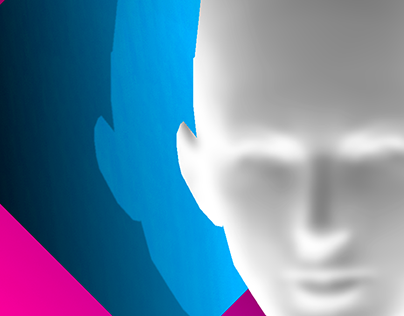 Paper craft, graphic design and photo of craft: Sebastián Perotti aka Metaplasma. 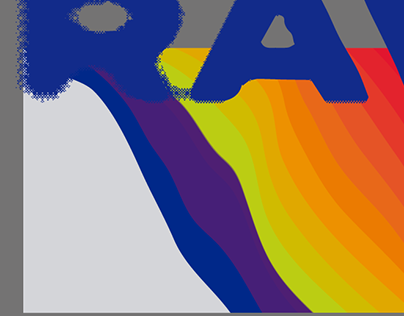 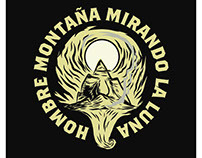 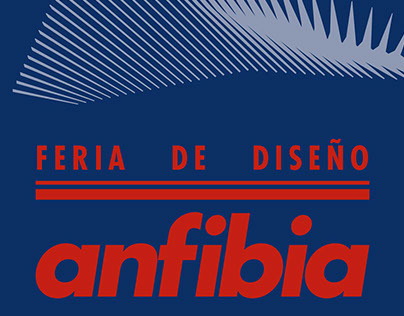 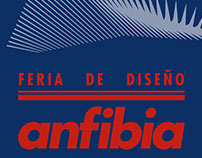 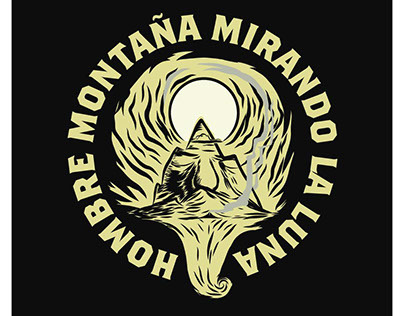 Hombre Montaña Mirando la Luna - Band Logo. 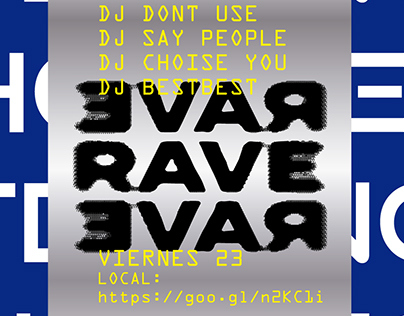 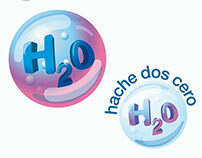 Hache Dos Cero - Fiestas electrónicas. 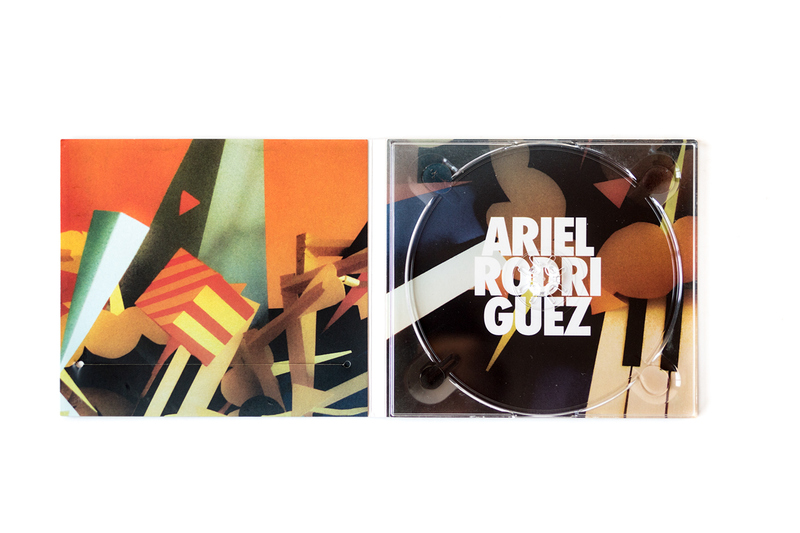 Paper craft of a music work of Ariel Rodriguez on Portugal.